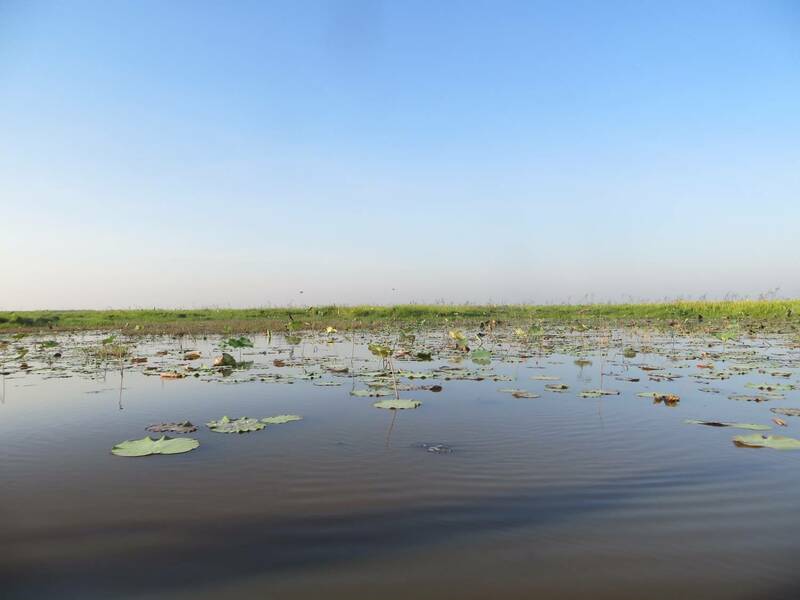 Well informed and trained site managers are critical for the delivery of the wise use of wetlands. 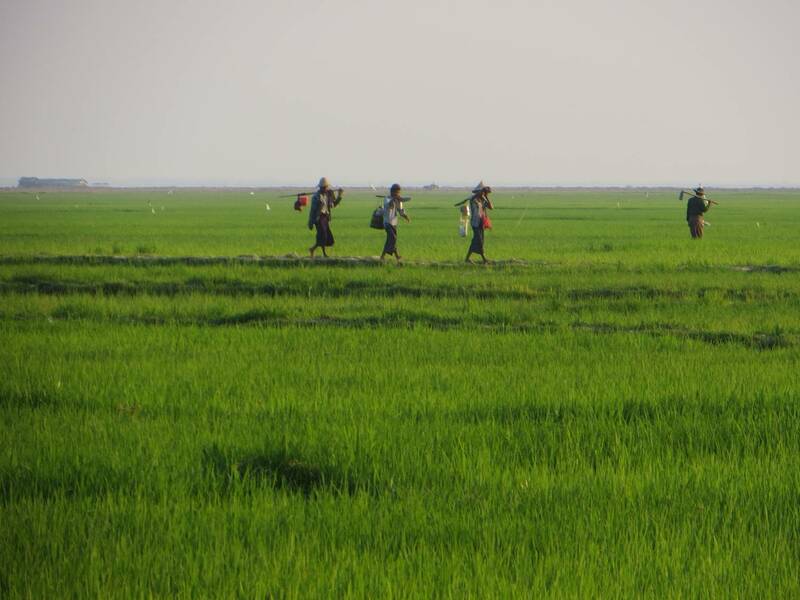 A bilateral initiative between the Governments of Norway and Myanmar is targeting the Conservation of biodiversity and improved management of protected areas in Myanmar. 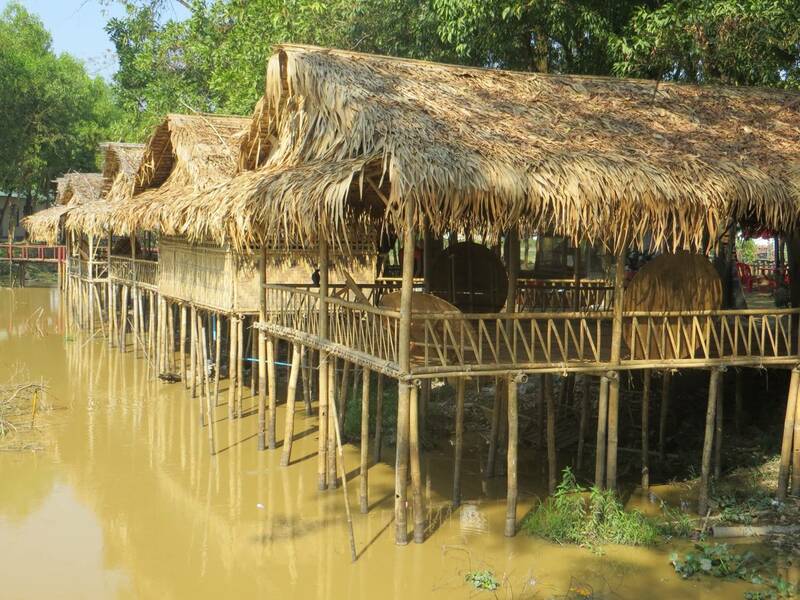 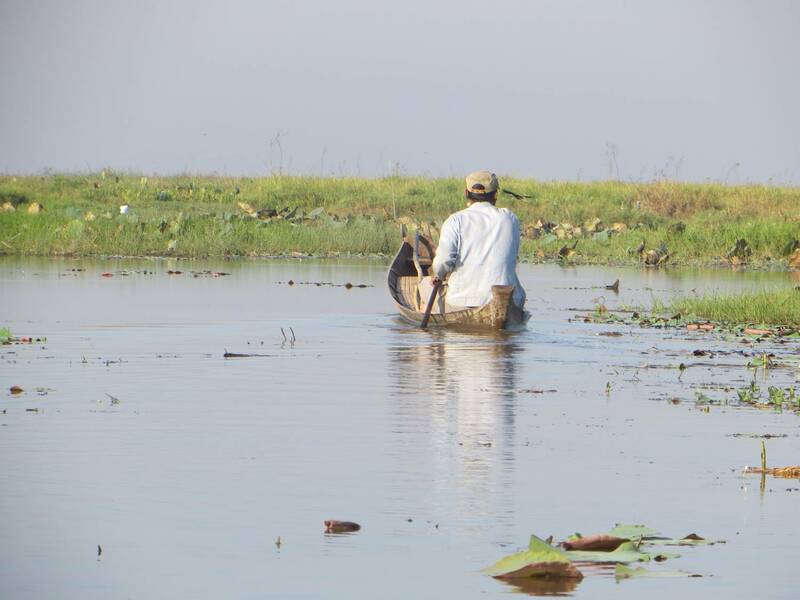 Acting on behalf of the Norwegian Environment Agency, RM Wetlands & Environment Ltd is leading a small team of wetland experts to help deliver a range of activities on the ground in Myanmar. 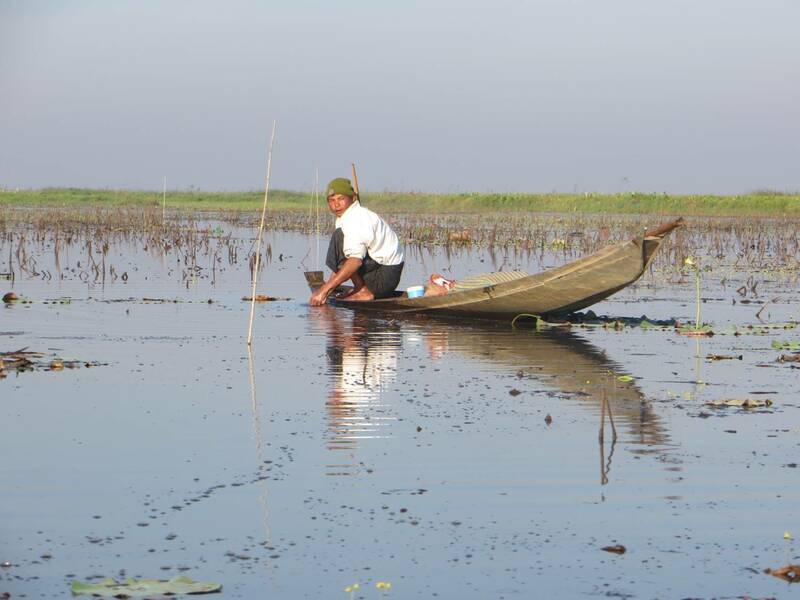 A plan has been developed through engagement with government officials, non-governmental organisations and other stakeholders to prioritise actions within Myanmar. 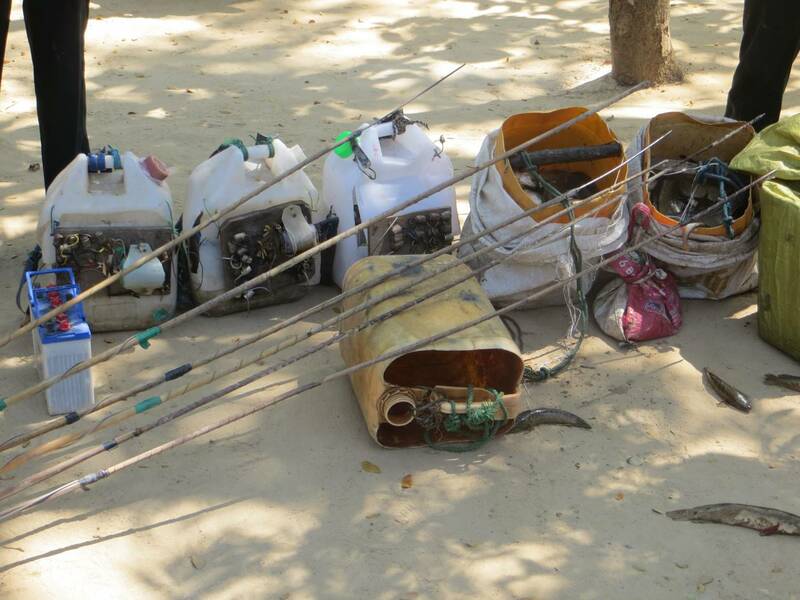 The Action Plan is available here. 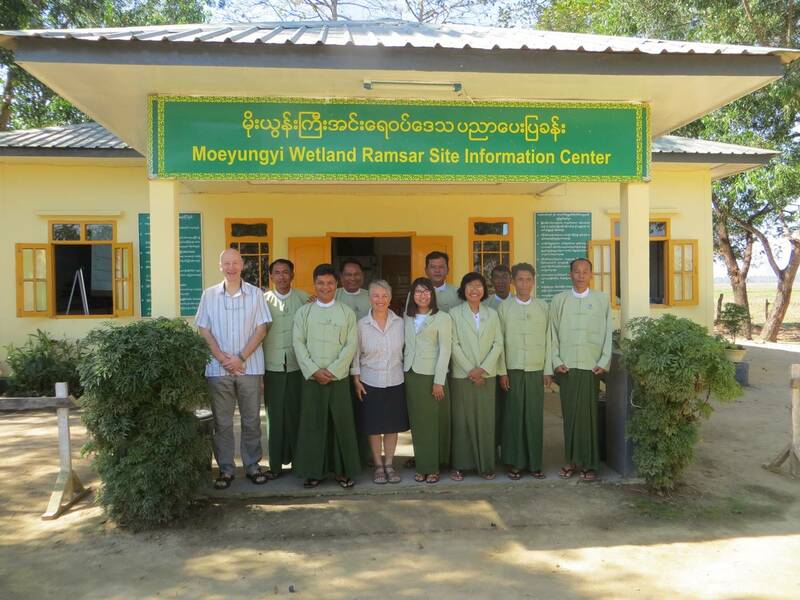 Between 27th February and 2nd March staff from the Nature and Wildlife Conservation Division (NWCD), representing four protected wetlands in Myanmar, came together at the beautiful Moeyungyi Wildlife Sanctuary for a training seminar for site managers. 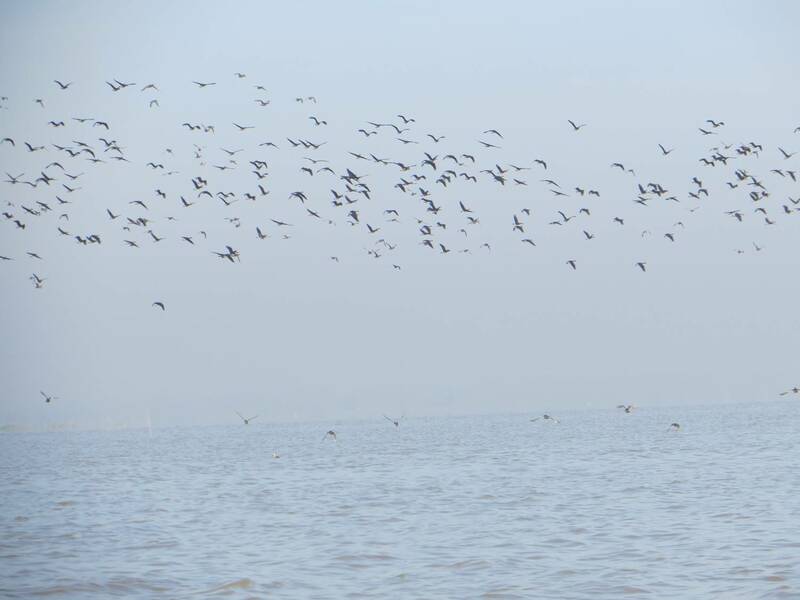 The session covered a range of issues including identifying challenges, mapping stakeholders, defining participatory approaches, rapid assessment of ecosystem services and setting a long-term management vision for a wetland site. 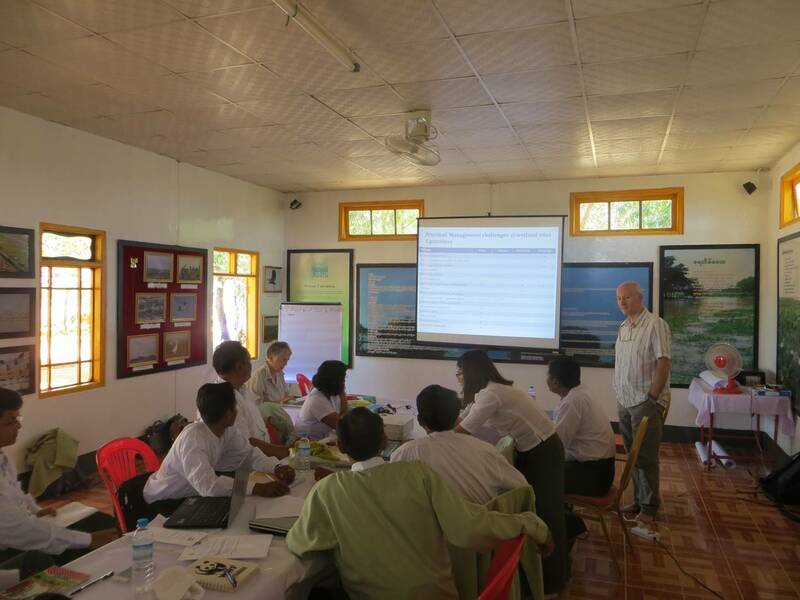 The outcomes from the training will contribute to building knowledge and capacity across the network of site managers in Myanmar as well as contributing directly to the site management planning process at Moeyungyi Wildlife Sanctuary.